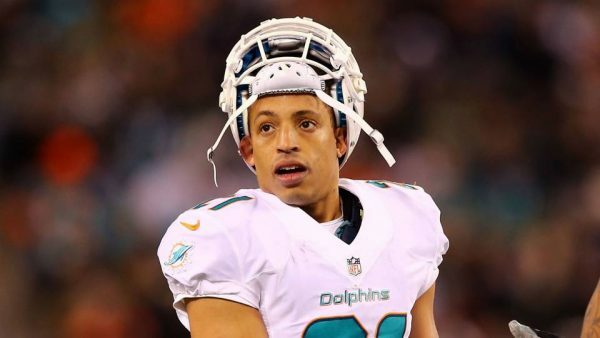 Retirement will have to wait for cornerback Brent Grimes, who agreed to a one-year, $10 million contract Monday to return to the Bucs, Rick Stroud of the Tampa Bay Times reports. 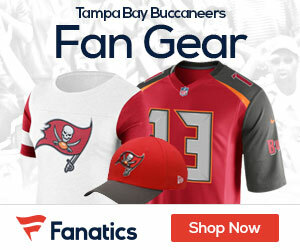 Grimes, who turns 35 in July, has been the Bucs’ best defensive back in the past two seasons with seven interceptions and 35 pass breakups during that stretch. Since 2013, Grimes’ 20 INTs is tied for the most in the NFL with 49ers cornerback Richard Sherman and Raiders safety Reggie Nelson.